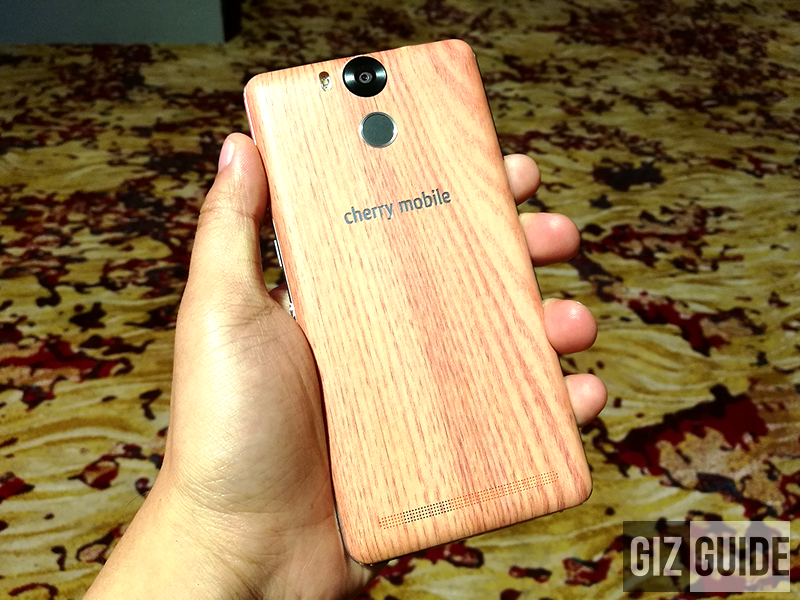 Report: Cherry Mobile Flare S5 Power Now In Some Stores, Priced At PHP 7999! Home / cherry mobile / mobile / news / Report: Cherry Mobile Flare S5 Power Now In Some Stores, Priced At PHP 7999! Few days back, Cherry Mobile has unveiled the new "Premium Flare Series" which includes the Flare S5 Power. The good news is, there are several reports device arrived in stores earlier than expected. Anyway, to refresh our minds, the Cherry Mobile Flare S5 Power is one of the most appealing sub PHP 8K phone in the country today due to its large 6,050 mAh battery capacity w/ quick charging support, beautiful 5.5 inch FHD LTPS screen w/ 2.5D curved glass, and 13 MP f/1.8 4th Gen Sony IMX 214 w/ dual LED flash for photography. The Flare S5 Power was spotted at Cherry Mobile Novaliches for PHP 7,999 only.